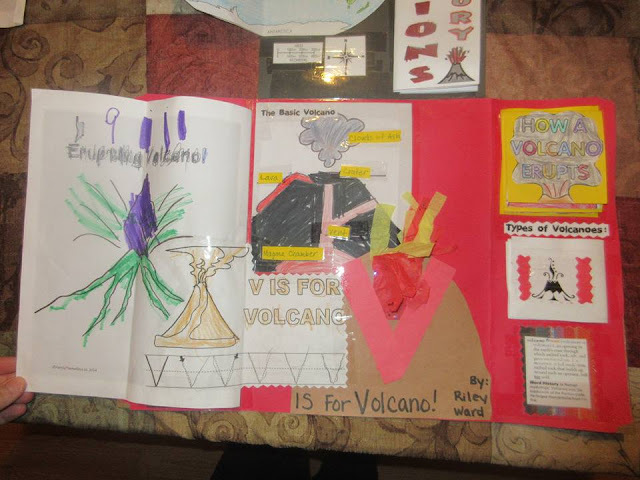 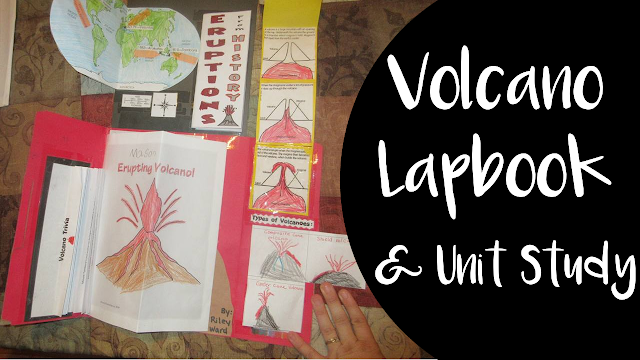 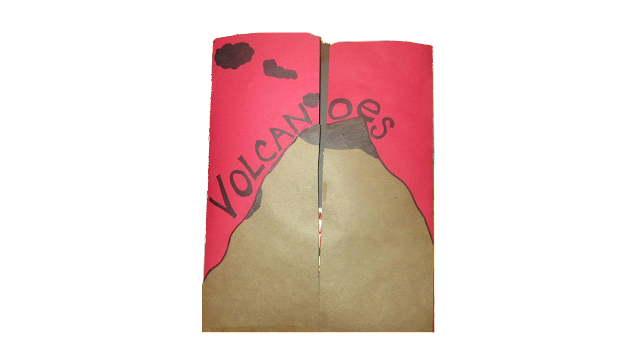 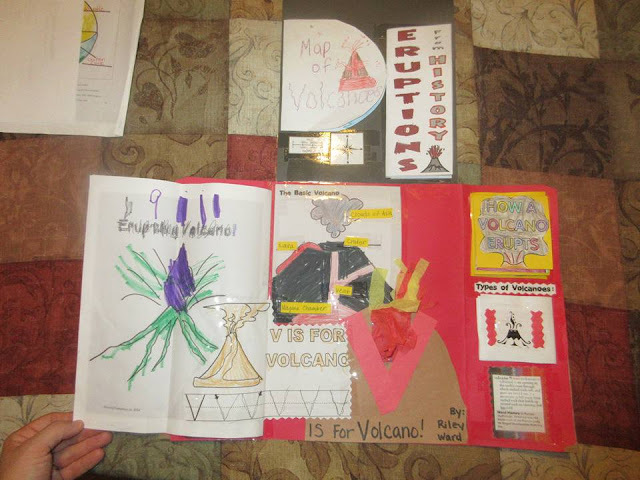 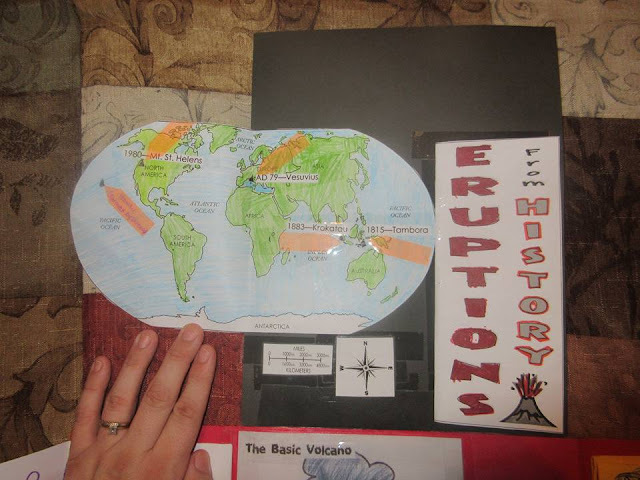 We have just wrapped up a 6-week long unit study on Volcanoes! 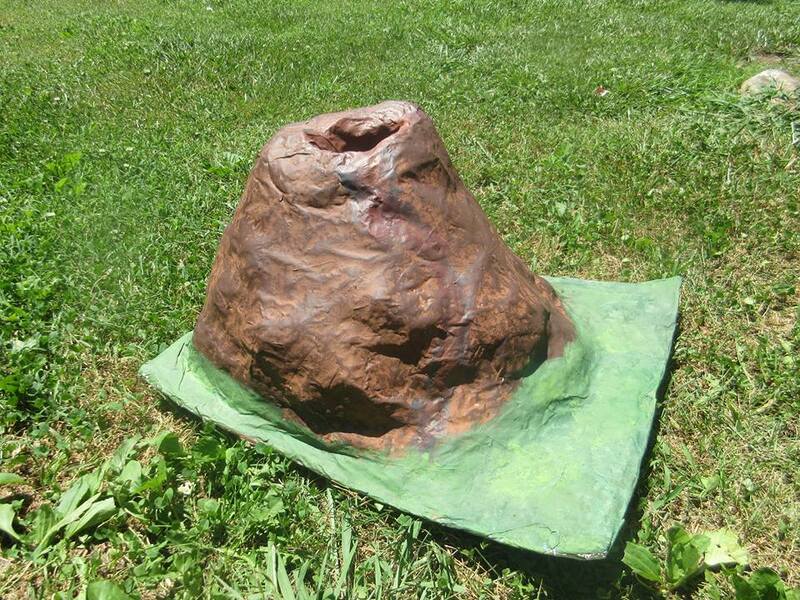 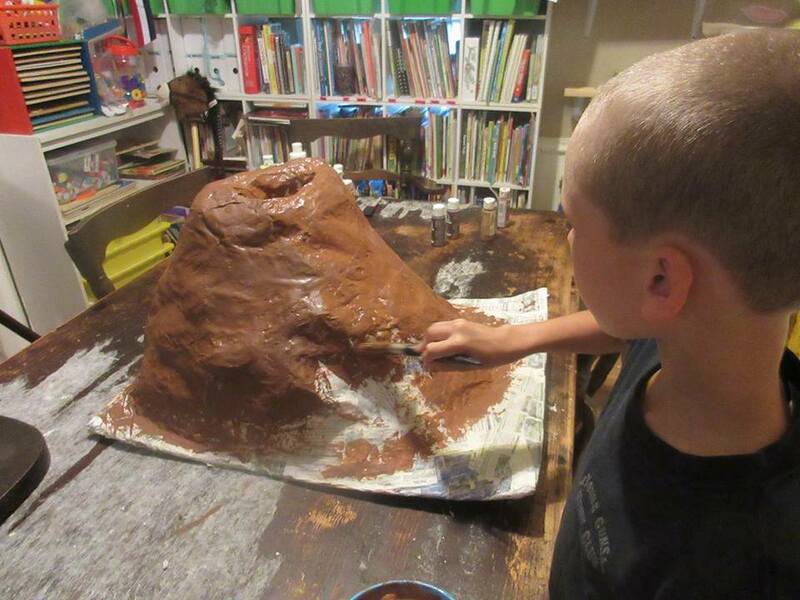 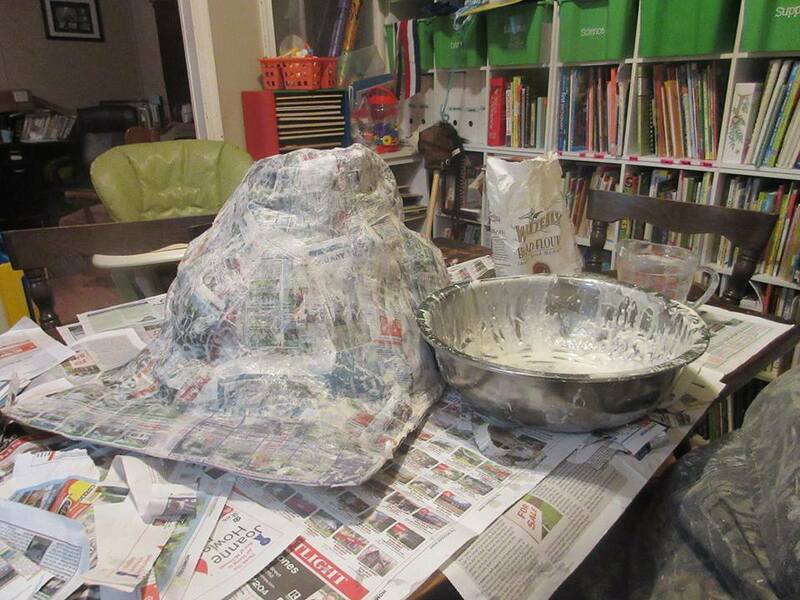 I have two videos to share with you, the first is the making (and eruptions) of our paper mache volcano. 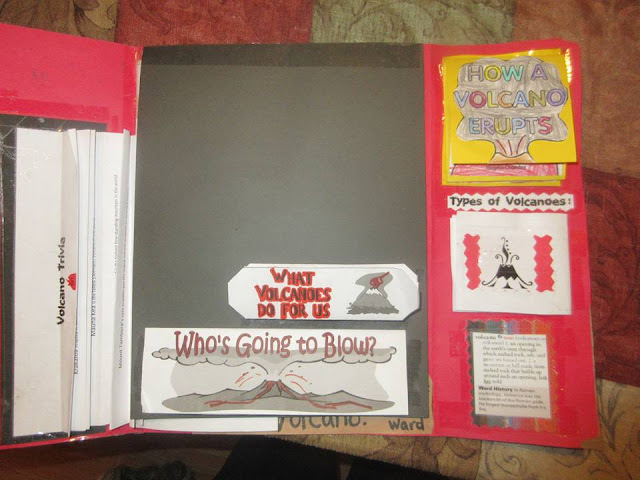 Next up is how we did our lapbook and some other things we used to study as well. 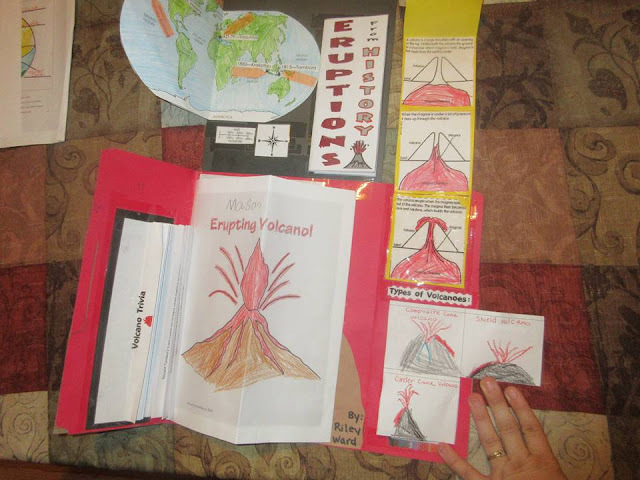 Our kids really enjoyed this and I can't wait for more lapbooking! I have also included several photos! 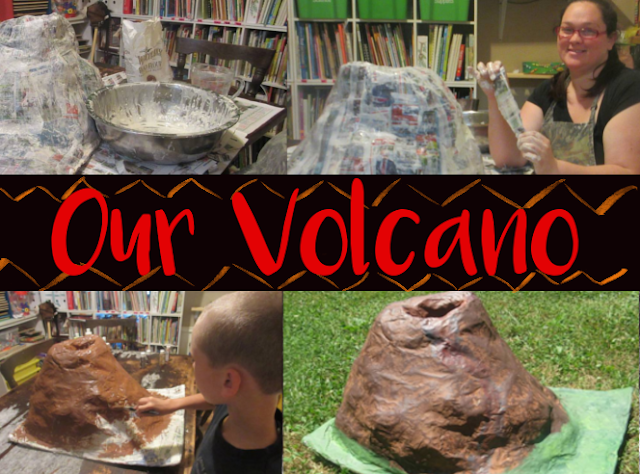 Click the two photos below to view the video & don't forget to subscribe!